Family videos are precious but unfortunately susceptible to loss due to corruption. Videos can get choppy, slow, jerky, out-of-sync, broken, truncated or have slider movement issues etc. They may throw errors like ‘error loading media’, ‘video file could not be played’ among others. It is frustrating to find your treasured family video is no more playable or has corrupted. 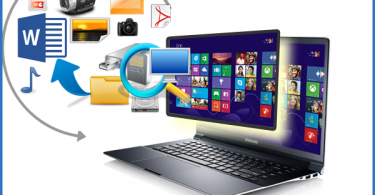 There can be many reasons for such video corruptions, from virus infection in the drive to abrupt computer shutdown while watching or transferring video files. Incompatible Media Player: Switch to another player. Try to play the videos in Windows Media Player, VLC Player, KM Player, DivX Player etc. You can also choose to convert the video file to another format via online video converter tools. Improper download of video: Interruption during copying or downloading of videos can corrupt videos. Download or copy your video file again from the source location. Absence of supporting codec: Install a codec pack on your computer. This helps in playing the videos of any file format on your computer. Outdated video card drivers: Update the video card drivers on your PC to play the videos properly. Insufficient RAM: Are you trying to play high quality 4K or 5K videos on your computer? Chances are your system does not have required RAM, CPU or GPU to play such videos. You need a stronger processor and graphic card. This may even lead to video corruption or PC crash. So upgrade your computer. The open-source VLC Media Player is not just a player but has a video repair utility too. Try to fix your damaged or broken videos with VLC Player. It fixes minor corruptions in the videos. 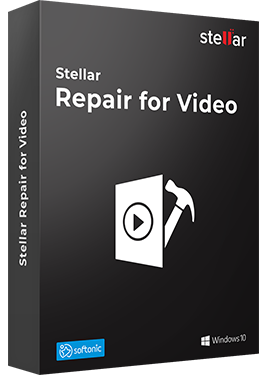 However, when the videos are severely corrupt, broken, or truncated use a professional video repair application — Stellar Repair for Video. Most of the time the above hacks or manual ways do not work, if the videos are severely corrupt. 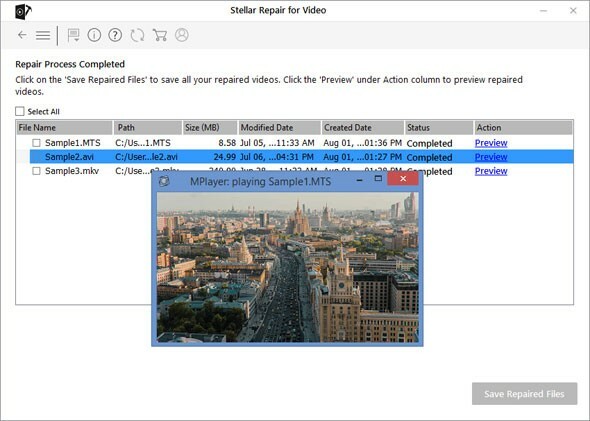 A third-party video repair software is the best way to fix video issues. 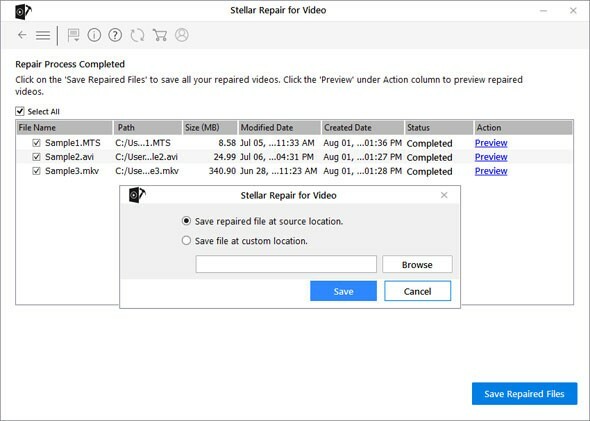 There are plethora of video repair utilities available online. Always carefully choose the one, which is 100% safe to download and offered by a trusted developer. 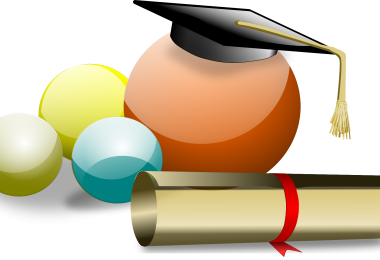 One of such popularly used software is Stellar Repair for Video. It is a best do-it-yourself video repair application, which efficiently fixes visual and audio corruptions in digicam, GoPro, drone, mobile phone or DSLR videos. Whether the corruption is in header, slider, sound, or movement, all are repaired using Stellar application. Its advanced algorithms work seamlessly to give you back the repaired videos in pristine form. The software also works on videos that show error while opening. 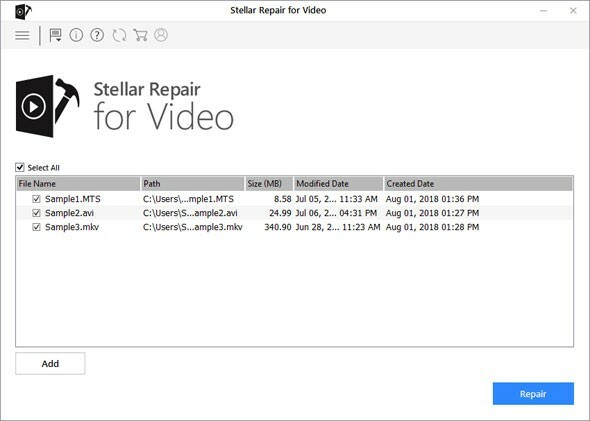 Stellar Repair for Video is apt to fix videos stored in any storage drive, SD card, USB flash drive, pen drive etc. 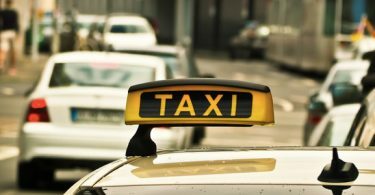 Step 1: Download, install, and launch the software on your Windows or Mac computer. Step 2: Click Add File to upload all corrupt or unplayable videos. Step 2: Click Repair to begin repairing of your video files. Step 3: Preview all the repaired videos before saving to your defined location. Step 4: Select all or choose the ones you want to save and click on the Save button. The video repair utility works efficiently on AVI, ASF, DIVX, MOV, MP4, WEBM, WMV, MKV, FLV, MJPEG, MPEG, AVCHD, MTS, M4V, 3G2, 3GP, and F4V videos. Videos are important part of your life, be it professional or personal. Most of the times you cannot afford to lose them due to corruption. Thanks to video repair technology used by advanced software, you are no more under continuous threat of losing those memories due to technical glitches and corruptions.